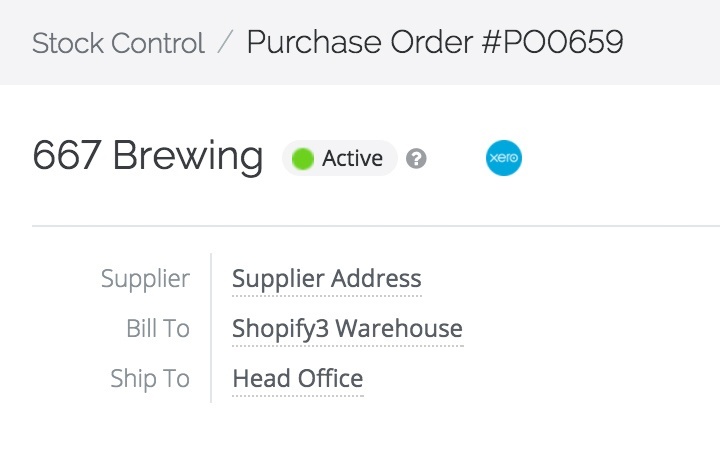 Save time and ensure data accuracy when you create purchase orders that update inventory levels automatically. 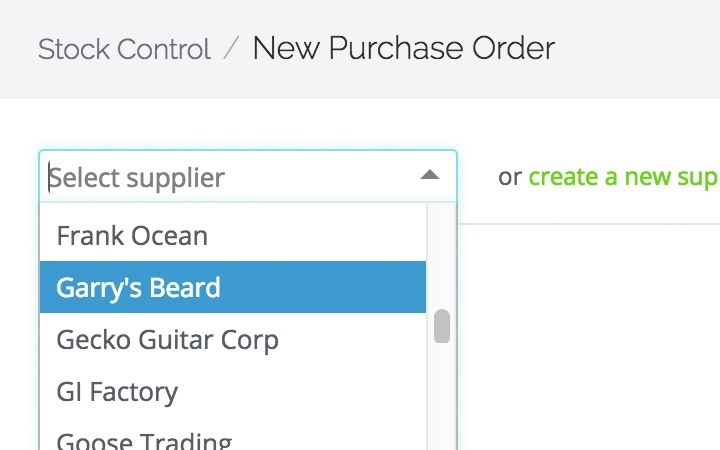 TradeGecko puts all the necessary supplier information at your fingertips when creating purchase orders, as opposed to the manual input and extraction of information from an assortment of messy spreadsheets. 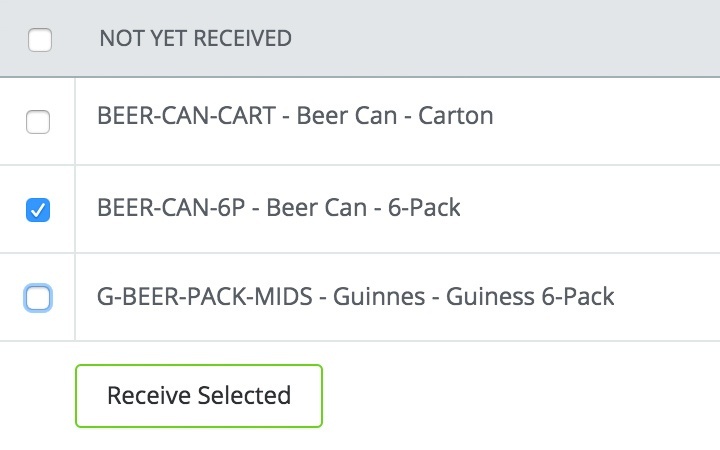 Simply scan the barcode of a product you want to restock, and it will appear on your purchase order. 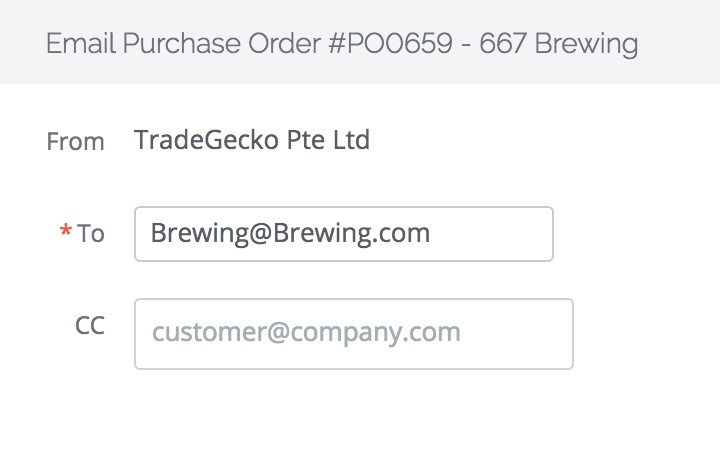 Effortlessly email purchase orders to your suppliers directly from TradeGecko. Tentative purchase orders can be marked as "Drafts", and when you start receiving goods on the purchase order it can be marked as "Active". Once everything has been received, you are able to mark it as "Received" and your stock levels will be automatically updated. 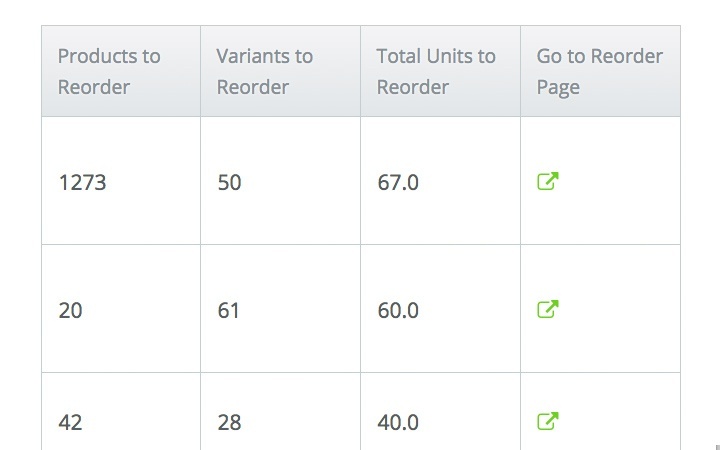 There is also the option to partially receive purchase orders, or in full. Select the lines you want to receive, or the quantity per line. 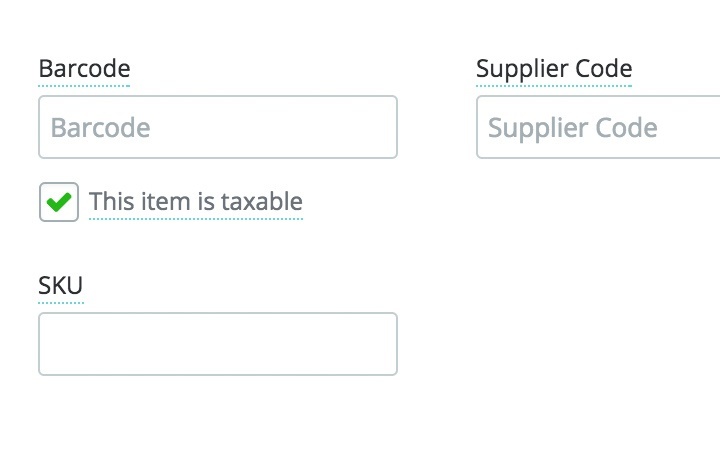 Check all products and variants that have fallen below the reorder point, in a list displaying for each the supplier name, the number of products/ variants to reorder, and a link to the reorder page.